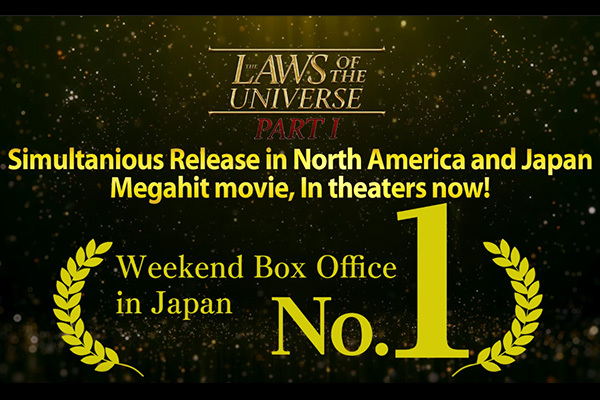 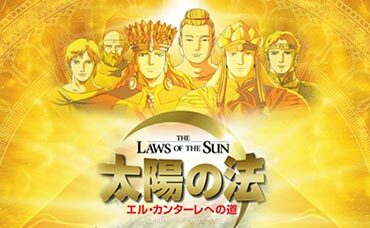 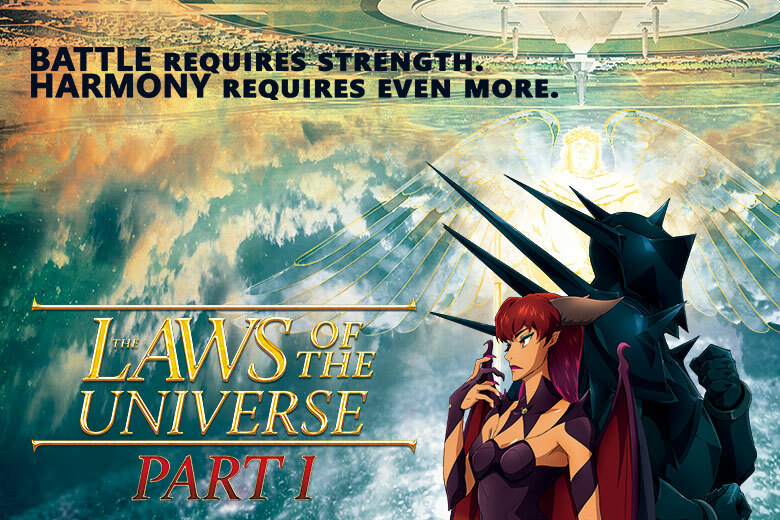 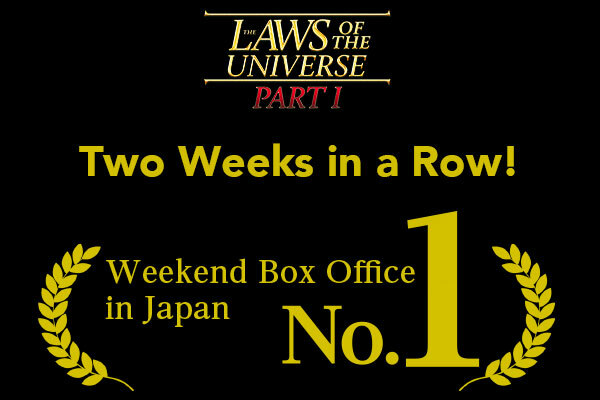 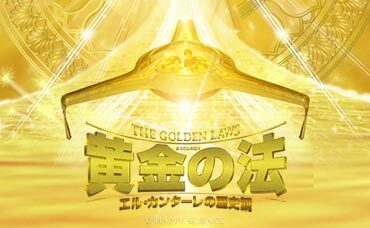 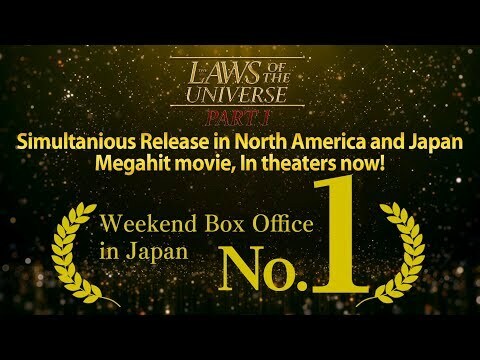 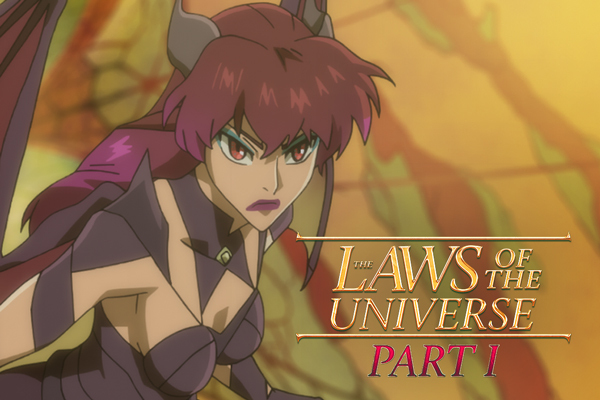 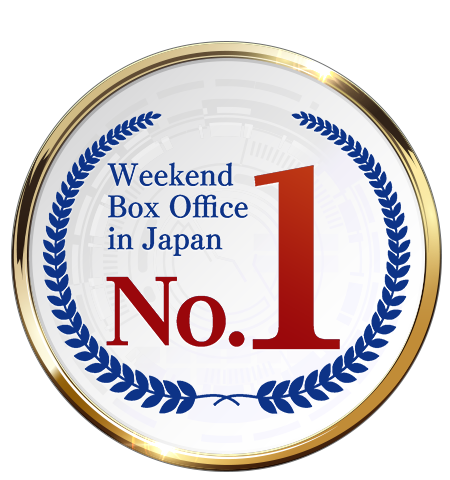 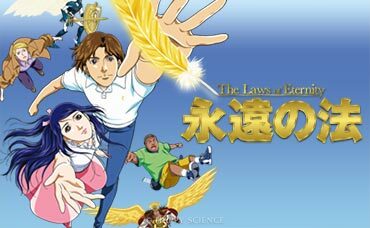 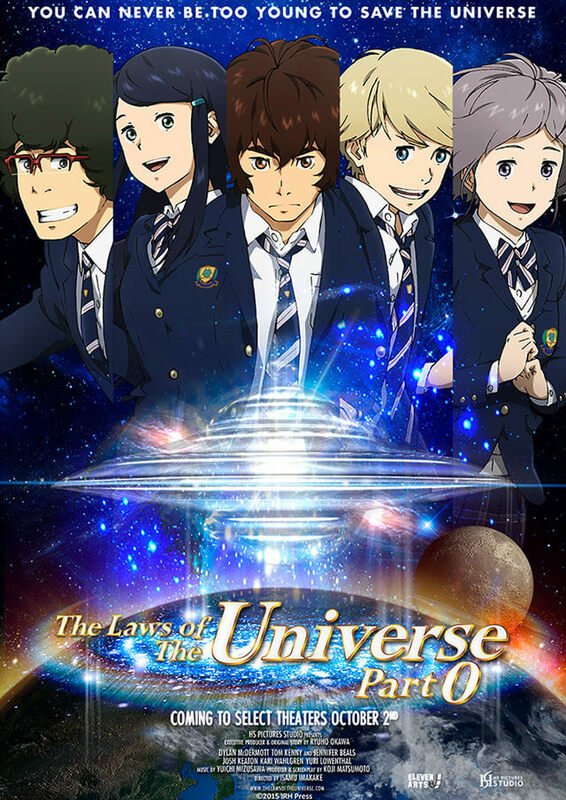 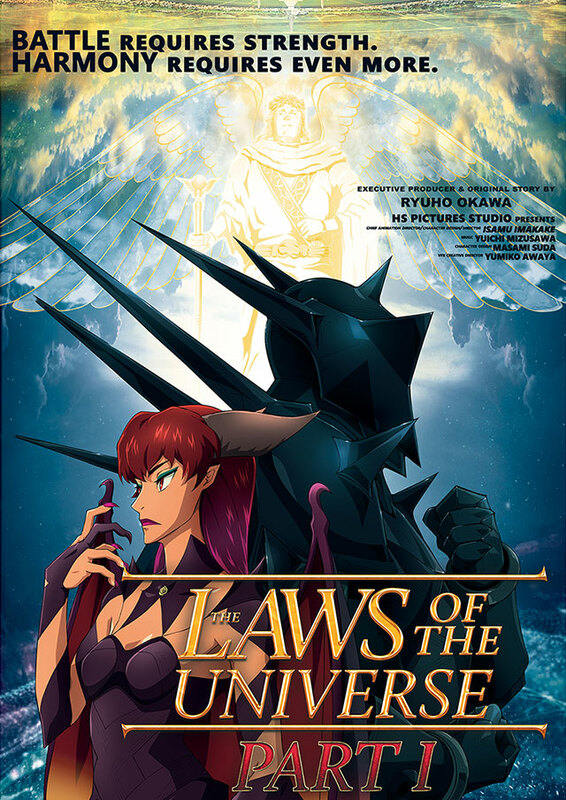 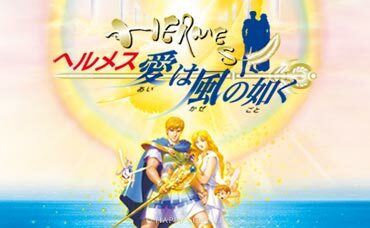 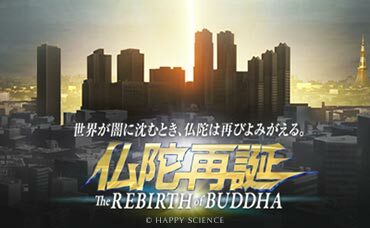 The Laws of the Universe-Part I’s Director Isamu Imakake, and producer Hisaaki Takeuchi were interviewed by Deadline and Animation Scoop. 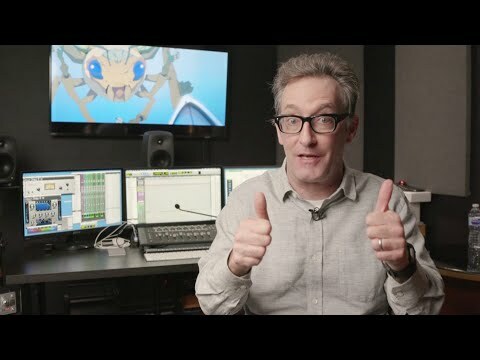 There are stories you can only find in these interviews. 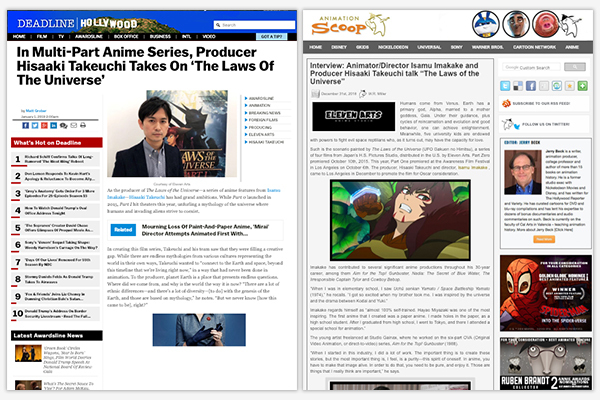 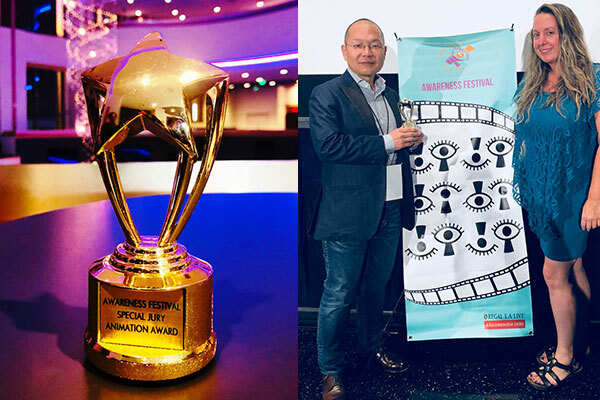 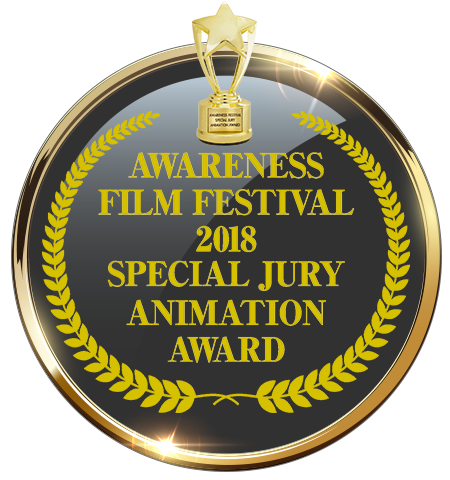 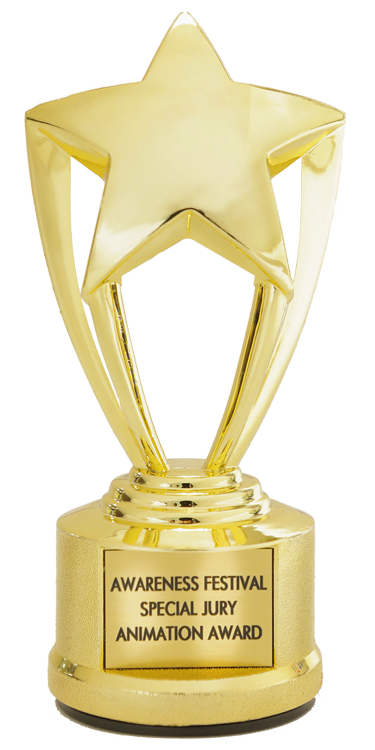 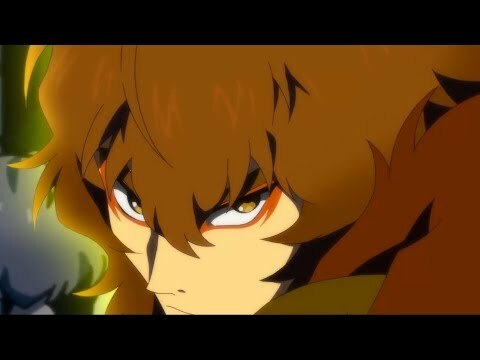 Thanks to Deadline and Animation Scoop for their great interviews….